A combined passenger and military requirement, in expanding tourist and commercial environment, all under the political spotlight AND with a runway that extends out into the sea – Welcome to the £7 million upgrade of Gibraltar International Airport! The airport has been subject to multiple redesigns since the 1950s. This history of change meant careful surveying of existing and legacy infrastructures was vital. Using the detailed information we gathered, we were able to design intelligently to make best use of existing assets, and to avoid disturbing other elements of the infrastructure. 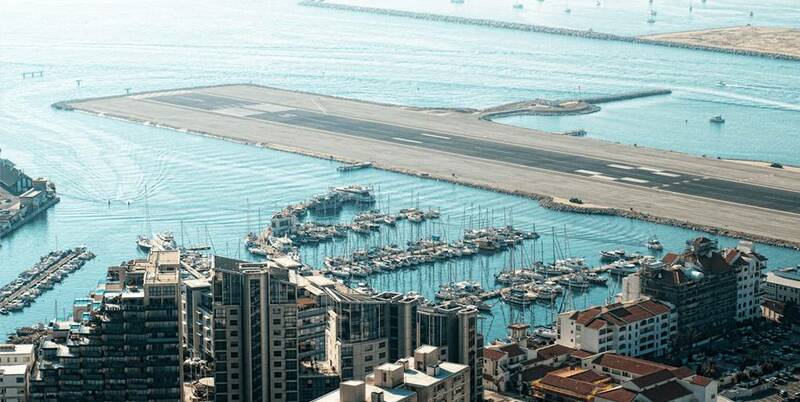 About a third of the airport’s runway projects into the sea. Not only did this require specialist works delivery planning and procedures, but products also need to be highly resilient as salt water can cause many materials to deteriorate prematurely. We specified the correct durability of products, which have proven effective in meeting FAA Specifications in some of the harshest environments, such as Pago Pago Airport, which is open to the Pacific Ocean. 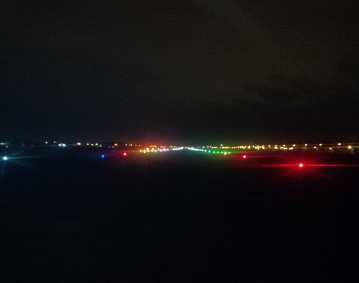 We collaborated with fellow contractor, Lagan Construction International, to deliver a full upgrade of the runway’s airfield lighting. 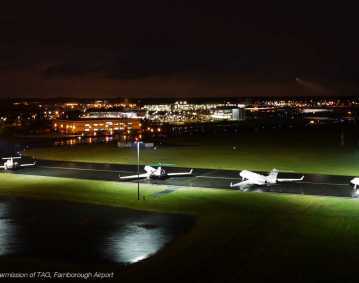 This formed part of a wider programme to upgrade the current runway surface and met the 20 year design life requirements of the Military Aviation Authority. To complete the lighting rewire, we surveyed the existing infrastructure. Following detailed design development in collaboration with Airport programme directors, we designed a solution with the resilience, uniformity and functionality to meet their requirements. We selected team members with the appropriate training and experience to complete sub-station works. This required the removal of existing AGL Lights, AGL Cable and substation equipment without damaging or disturbing other assets. 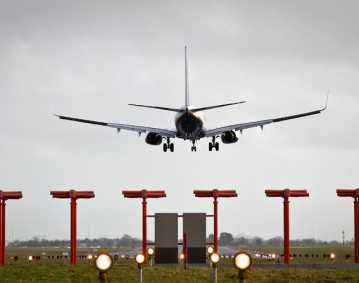 Lagan Construction International’s resurfacing works included the slurry sealing of 200,000m2 of the runway strip, as well as the installation of a new pit and duct system across three runway crossings. This was a complex task as the programme required no disruption to airport operations. 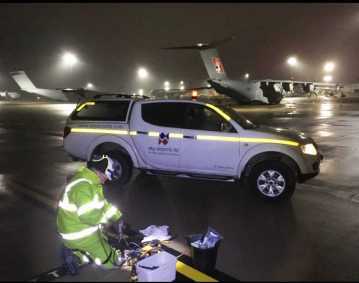 To help achieve this goal, our team deployed temporary airfield lighting during the enabling works.